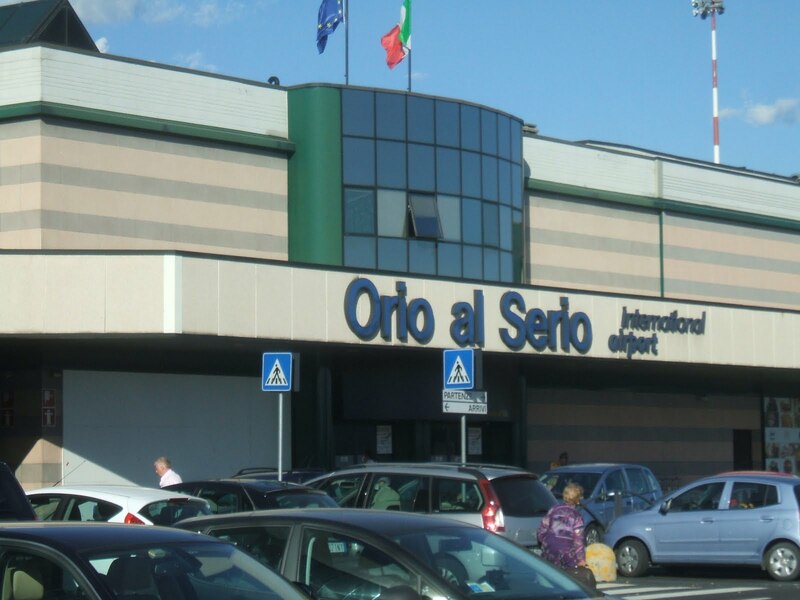 Visitors to Bergamo from the United Kingdom currently can choose from six airports that operate services to Bergamo's Orio al Serio airport, which is a popular arrival point for visitors to Milan and the Italian Lakes as well as the city of Bergamo itself. 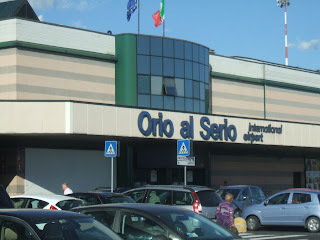 Ryanair (www.ryanair.com) operates flights to Bergamo from Bristol, East Midlands, Glasgow Prestwick, Liverpool and London Stansted. Jet2.com flies from Leeds-Bradford. Until October 29 -- Tuesday, Saturday: 12:50; Thursday: 08:25. From October 30 to March 20, 2012 -- Sunday: 17:00; Tuesday: 08:15 (no flights December 25, January 1). Until October 28 -- Wednesday, Friday, Sunday: 11:50. Until October 28 -- Monday, Wednesday, Friday: 17:45. Until October 31 -- Monday: 15:30; Wednesday: 10:45; Friday: 12:25; Saturday: 14:05. Until October 28 -- Monday, Wednesday, Friday: 19:00. Until October 29 -- Daily: 06:40, 14:00, 19:10. From October 30 to March 24, 2012 -- Sunday to Friday: 06:30, 14:29, 19:15; Saturday: 06:30, 09:50, 19:15 (No flights December 24, 25, 26, 31 & January 1). 300-115 exam questions - Are you looking for practice questions and answers for the Cisco CCNP Cisco IP Switched Networks (SWITCH v2.0) exam?